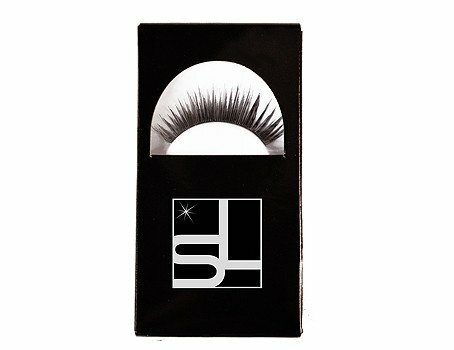 Each full set of lashes includes a mini-adhesive applicator, and a durable case. Lashes, when well cared for, can be worn up to ten full uses. 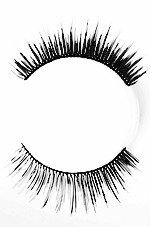 Get luscious lashes now, from Starlooks! For the price I've seen better. Not to sure about lashes I dont wear them but may start trying them out so wouldn't mind them.